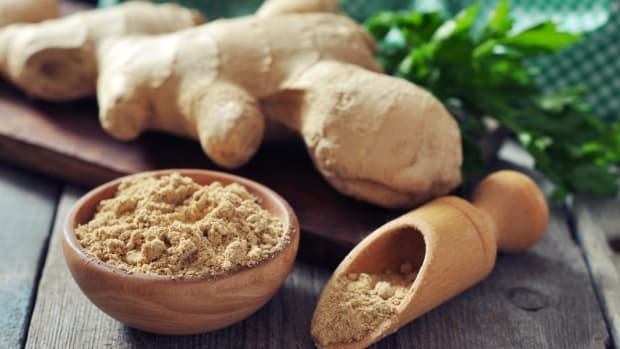 Ginger is totally tasty, but also boasts myriad health benefits--not a big surprise considering health food stores stock numerous varieties of ginger supplements and teas. 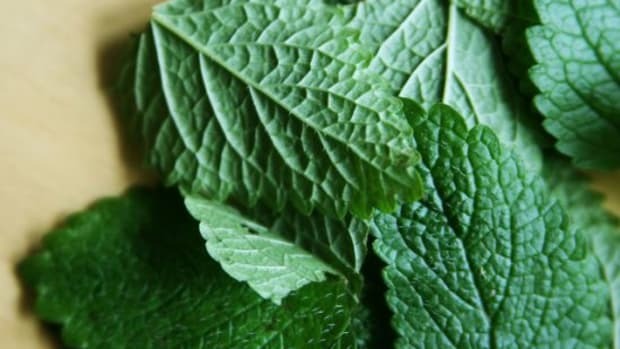 Still, it’s easy to sometimes forget that this delicious ingredient contains such amazing medicinal properties. 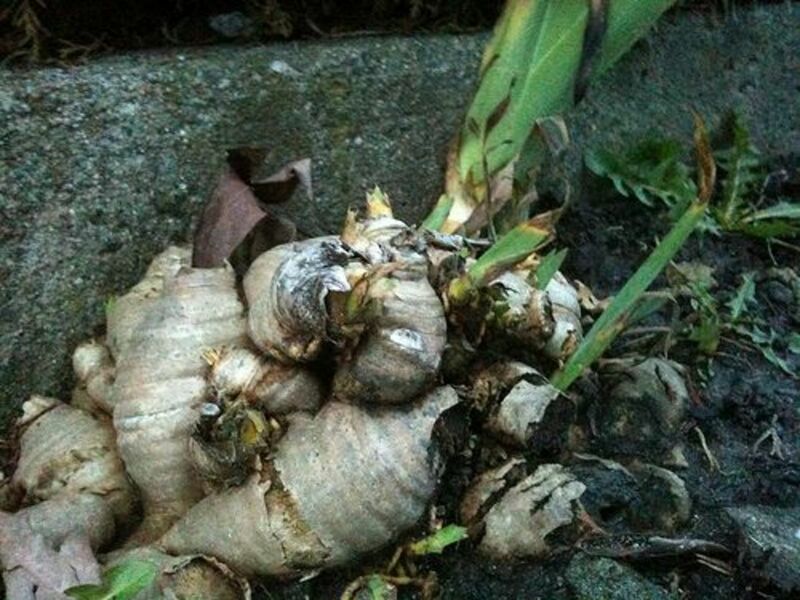 Ginger is a rhizome. It has multiple stems, similar to a carrot. Ginger is a spectacular treatment for motion sickness, congestion, nausea, and is a known anti-inflammatory. 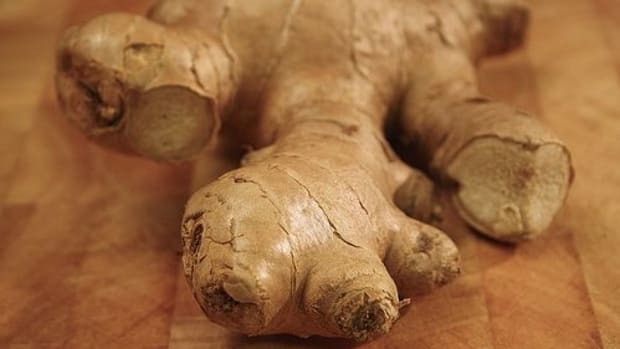 The component that makes ginger so tasty and healthy? Gingerols. Gingerols contain all those anti-inflammatory compounds, which some studies have found can even ease pain caused by osteoarthritis and rheumatoid arthritis! So, yeah. It’s obvious that ginger is pretty darn wonderful. Luckily, there are multiple ways to consume ginger. 1. Ginger oil (released by grating ginger): Push your muscles too hard on your morning run? Get some ginger and take a long soak. 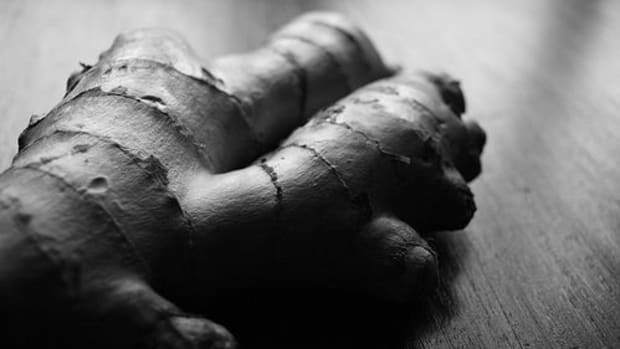 Ginger’s oil can help blood flow and improve circulation. Harness the powers of ginger oil by grating four tablespoons of fresh ginger. Seal ginger in a cotton bag and place the bag in running bathwater. 2. 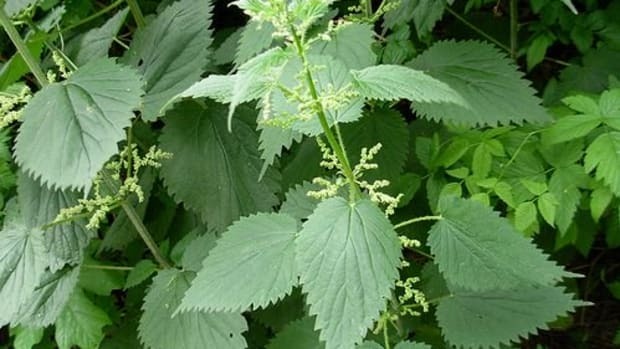 Have a sore throat? Here’s a helpful ginger remedy that incorporates grated ginger: Simmer 1 tablespoon of grated ginger root or ginger powder in a cup of warm water for ten minutes. 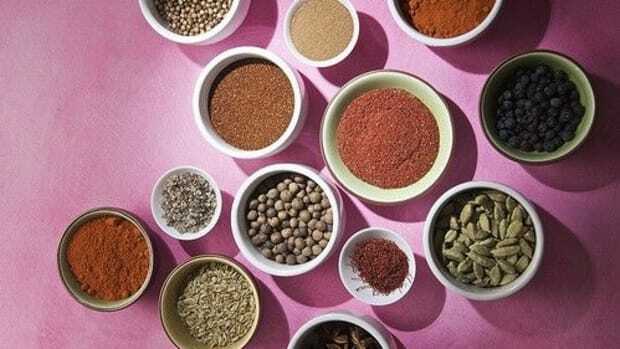 Strain liquid and add a teaspoon of honey or a pinch of cayenne pepper (or both if you’d like). Gargle every 30 minutes until your sore throat begins to subside. 3. Crystallized ginger: If you tend to feel ill during long flights or car trips try consuming crystallized (or pickled) ginger. The Huffington Post reported that Brigham Young University research found that “ginger worked better than dimenhydrinate (the active ingredient in over-the-counter motion-sickness meds) at preventing and treating motion sickness.” Who knew! 4. 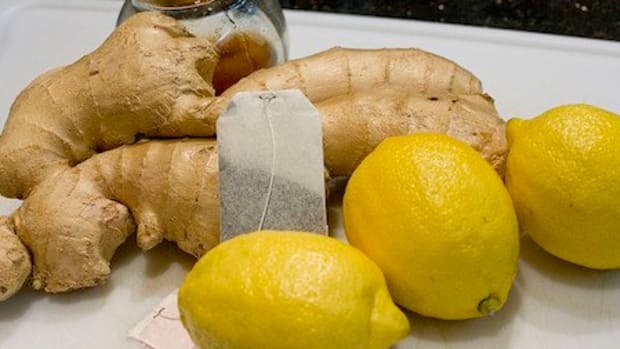 Ginger tea: Ginger tea is super simple to make. Just add finely chopped ginger to boiled water. Let tea steep for 2-3 minutes and strain out ginger once tea has steeped. Sip to settle your stomach, or fight pain or inflammation. 5. 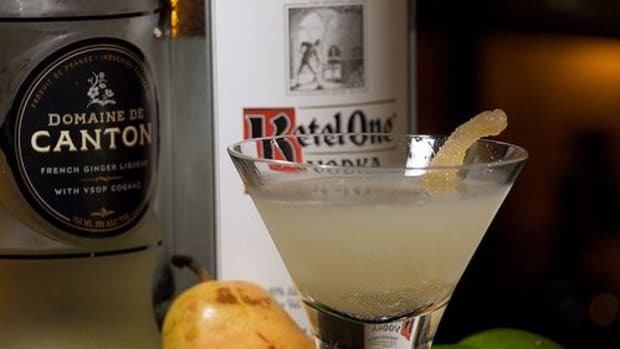 Sliced ginger: Get the health benefits and have some fun, too: Try this Spicy Autumn Cherry-Ginger Whiskey Infusion, or a Ginger Digestif. 6. Minced ginger: Serve up some hearty Carrot and Ginger Soup. Follow Abbie Stutzer @AbbieStutzer, like her on Facebook, or read her other Ginchy Words.